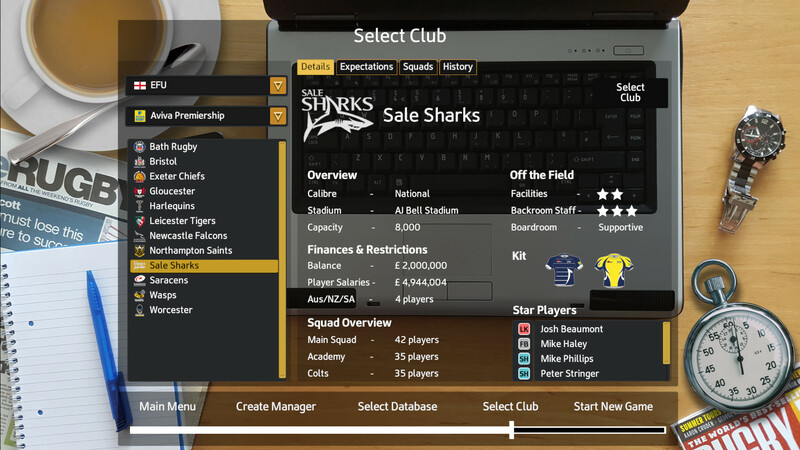 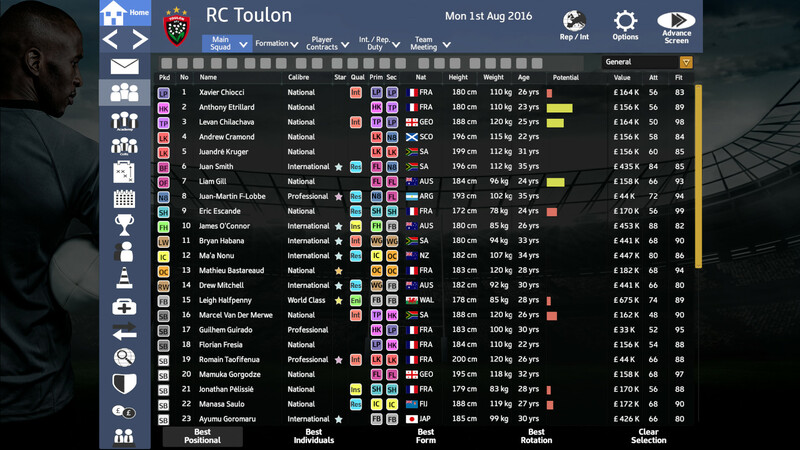 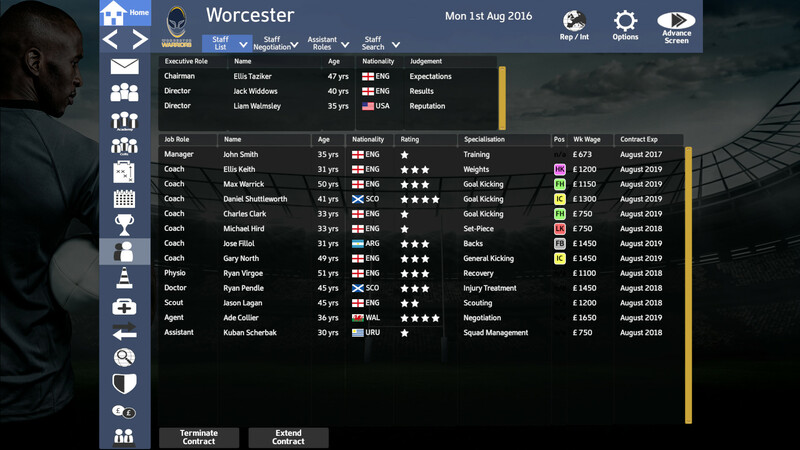 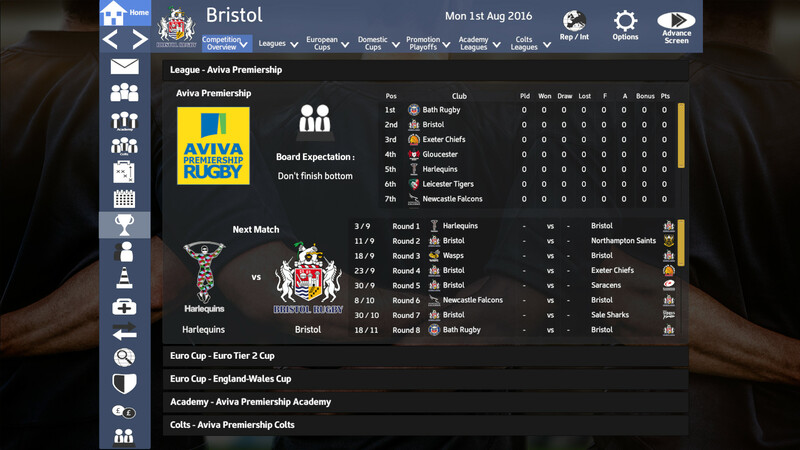 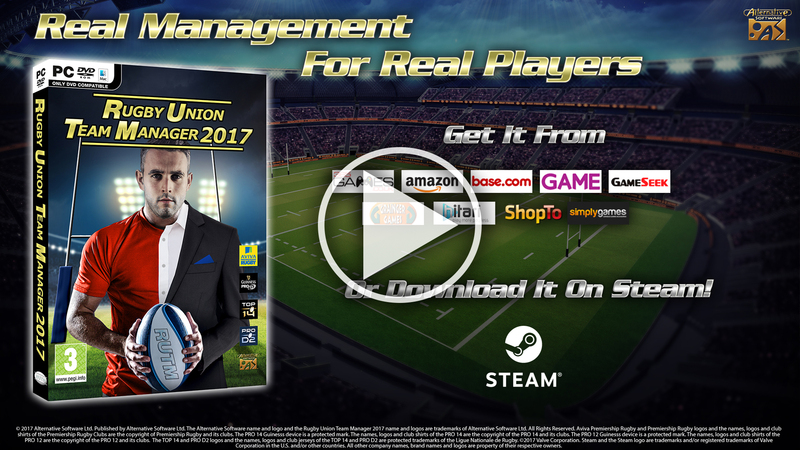 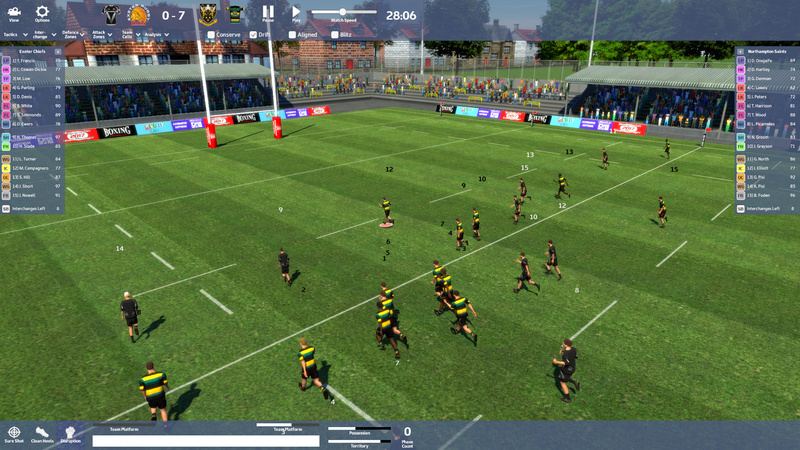 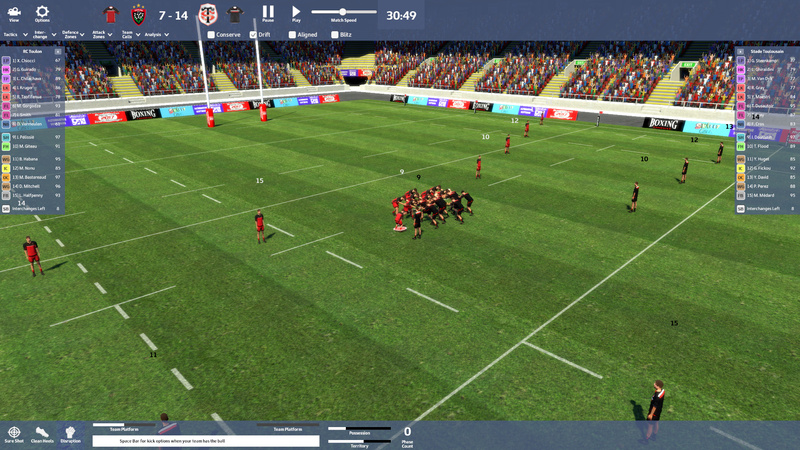 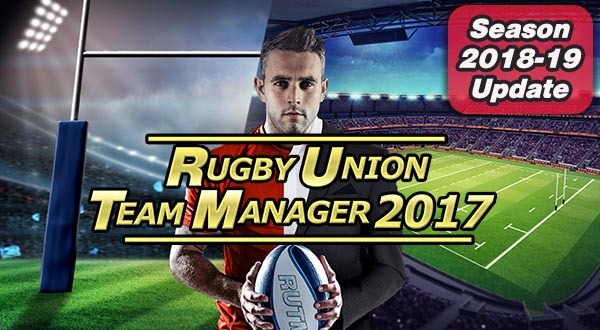 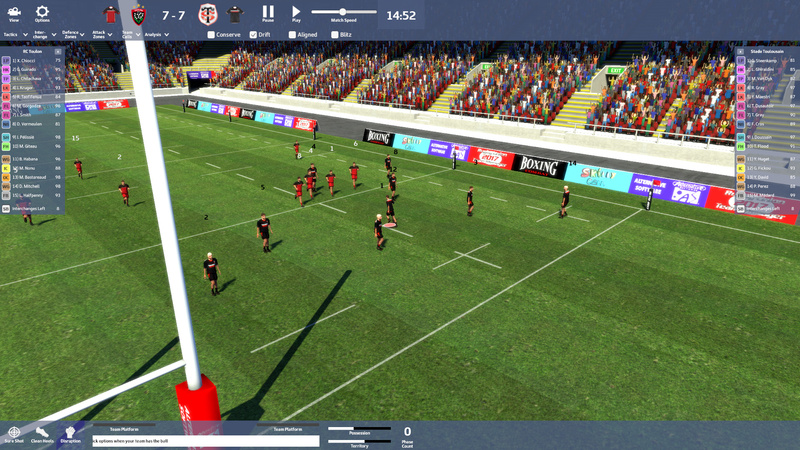 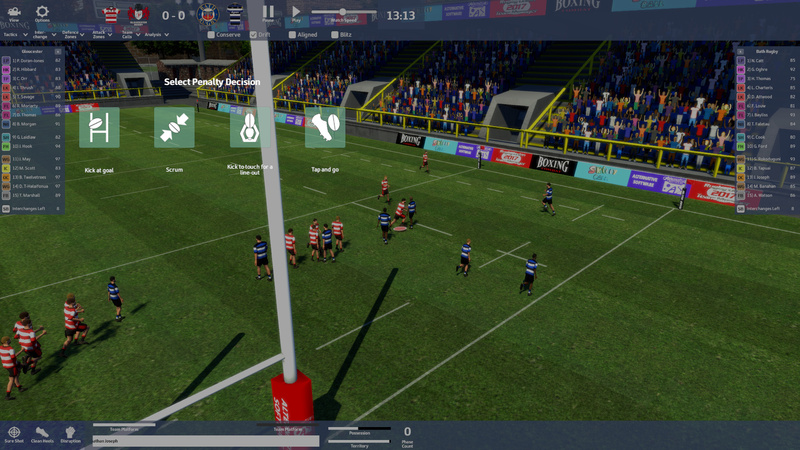 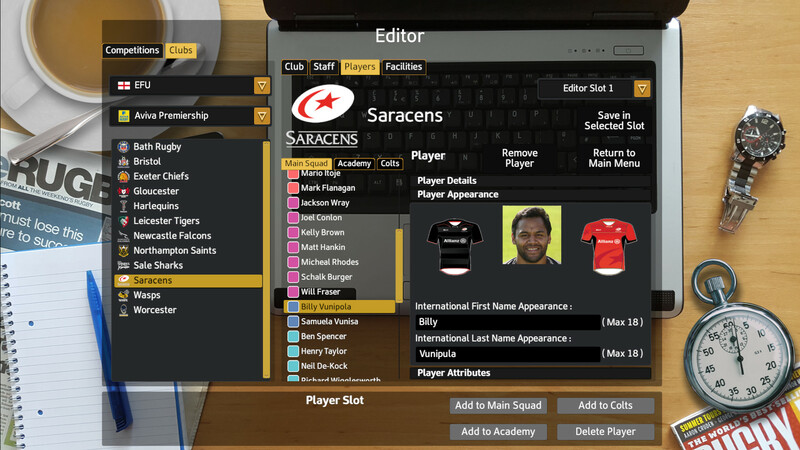 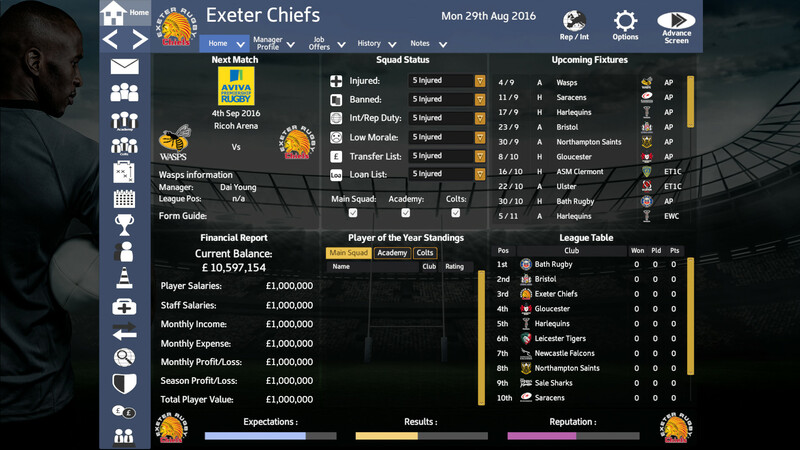 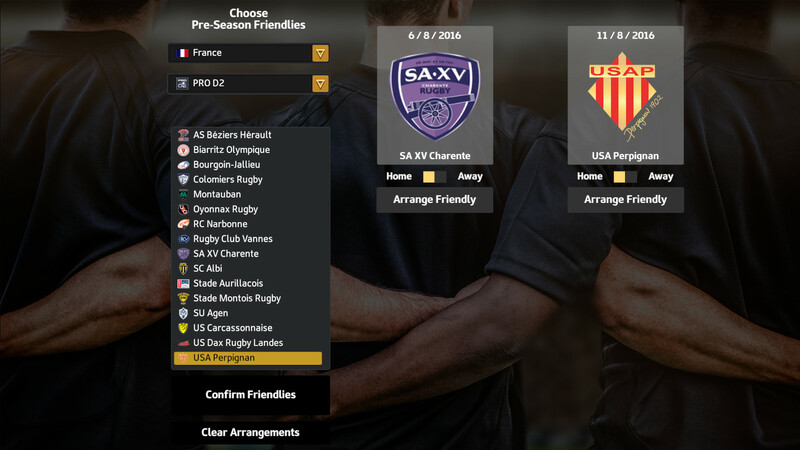 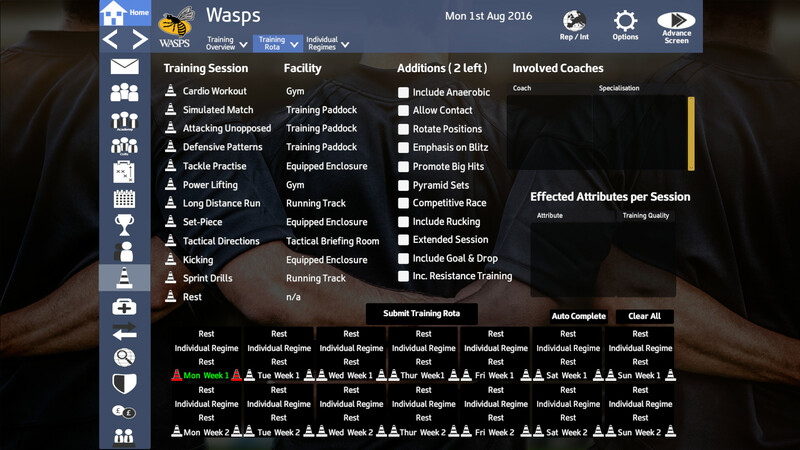 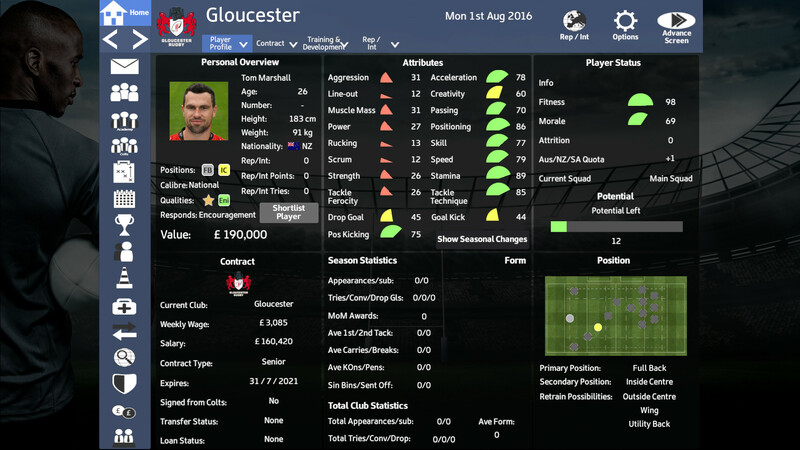 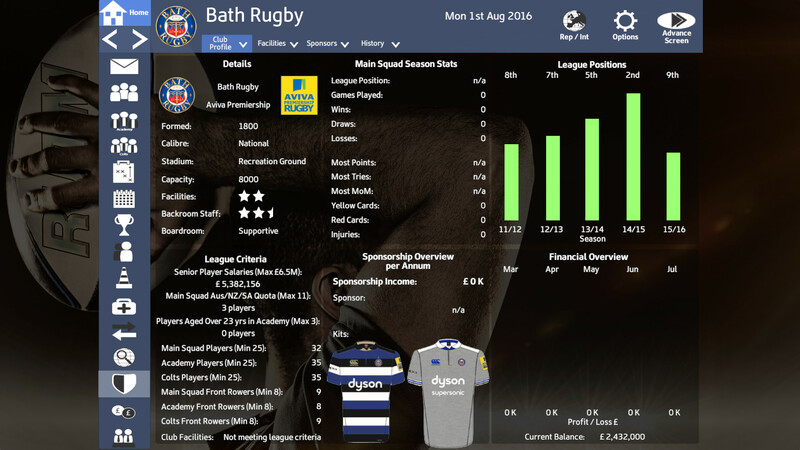 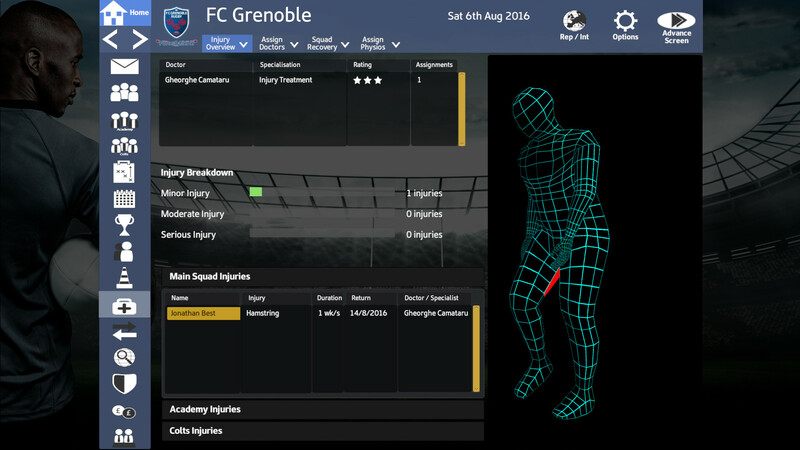 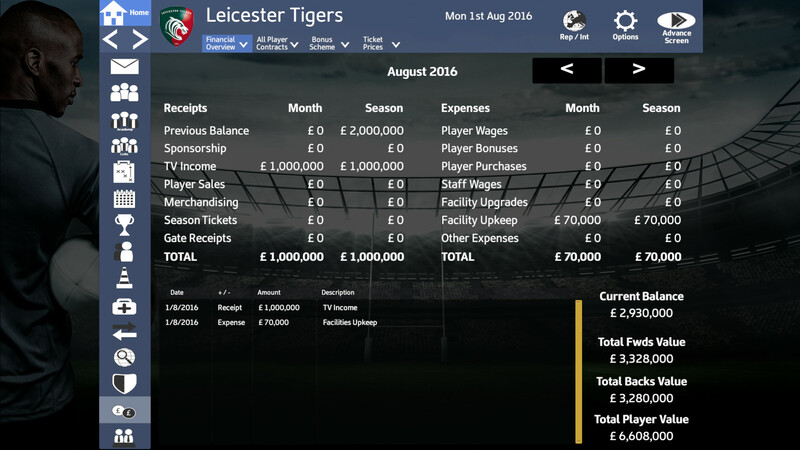 Rugby Union Team Manager 2017 is the most technically advanced and feature-packed release in the series to date. 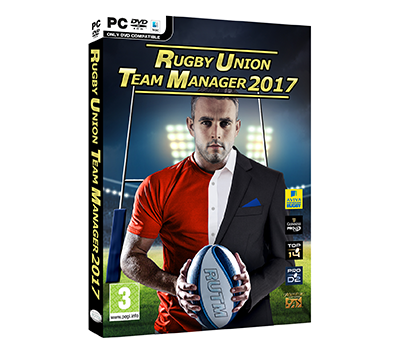 With 100s of enhancements and improvements over the highly successful 2015 version, RUTM 2017 is the most realistic simulation of rugby management there is. 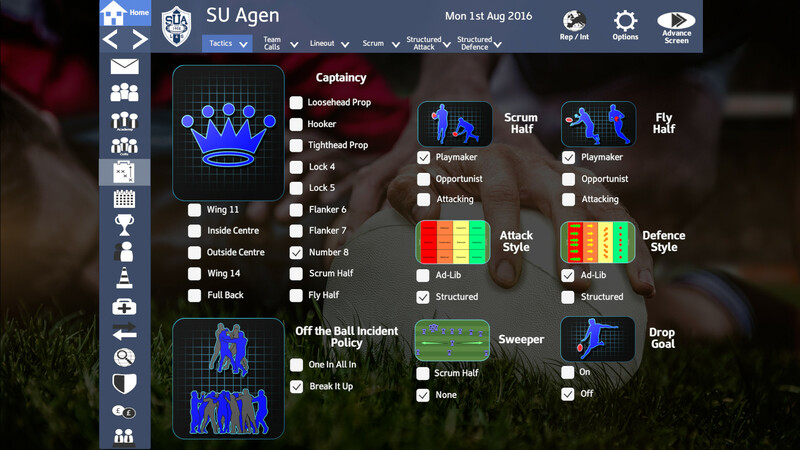 Rugby Team Manager is dedicated to the fans of the best selling rugby management franchise to date. 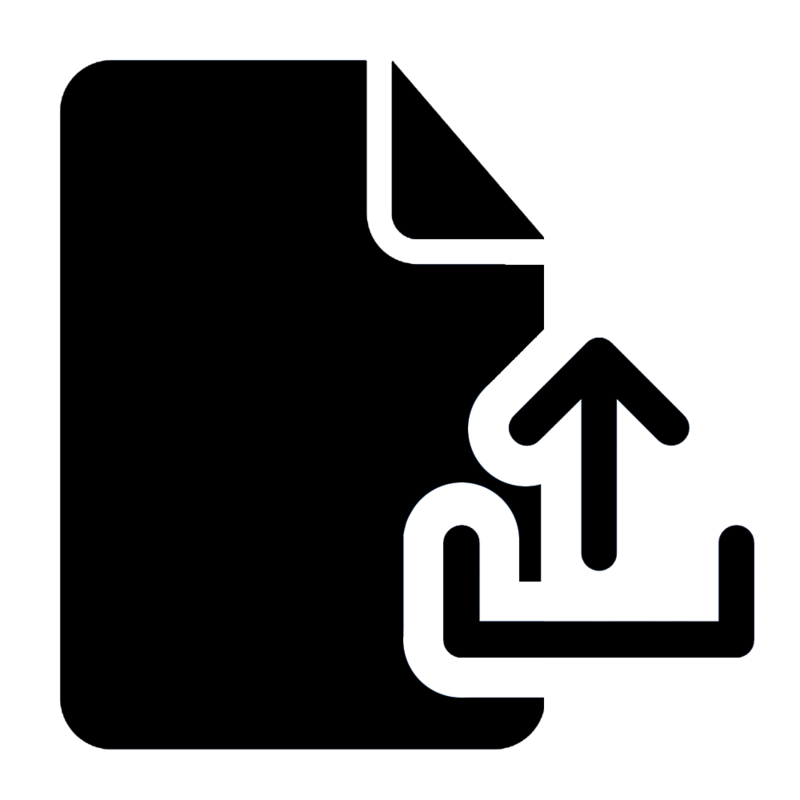 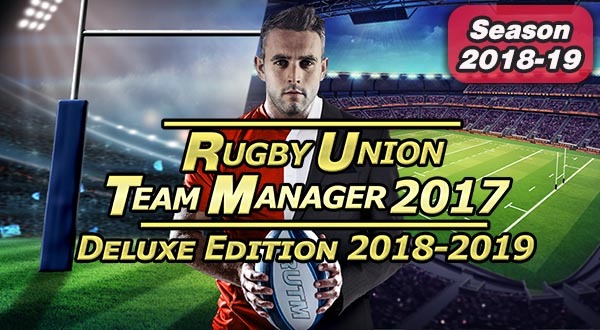 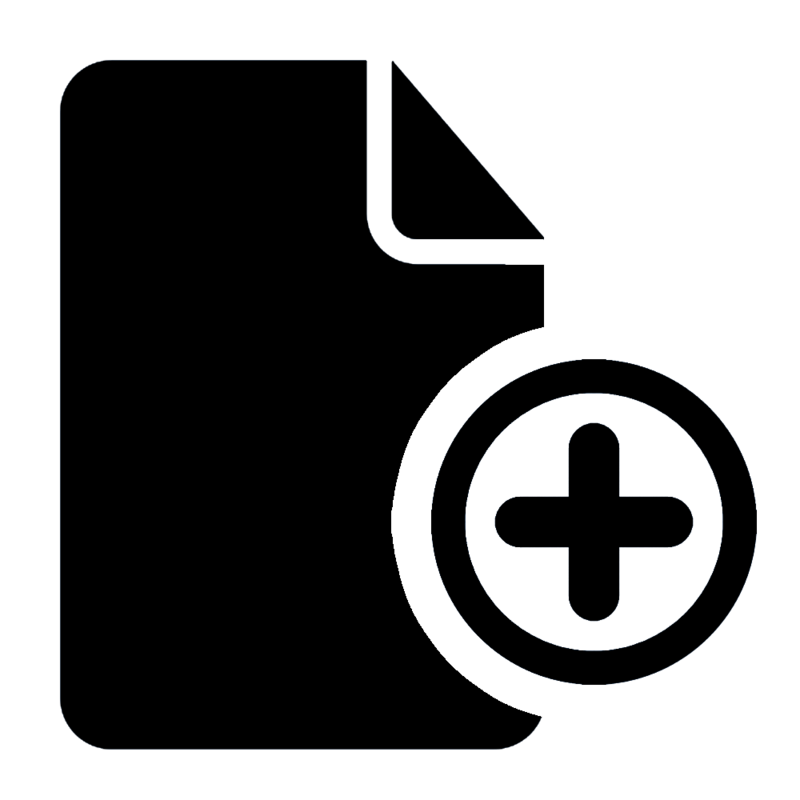 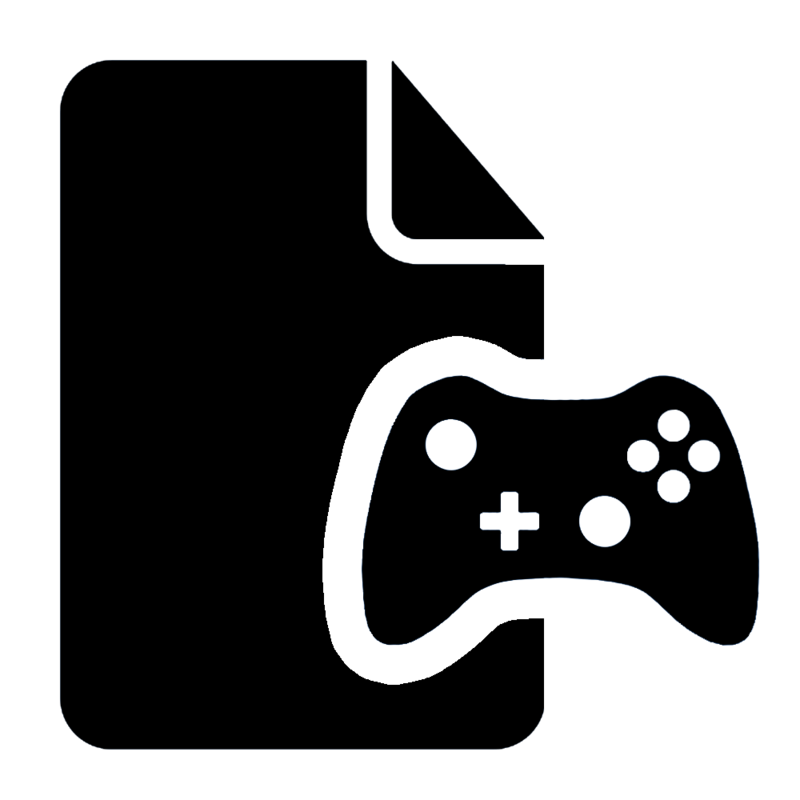 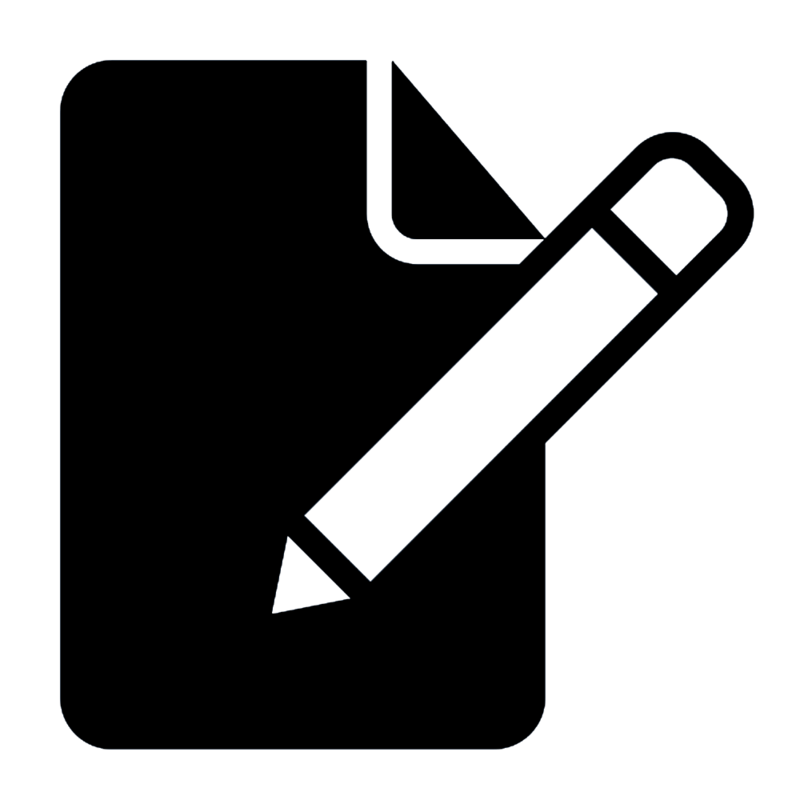 Fans can create and upload their mods of both Rugby Union Team Manager 2017 & Rugby League Team manager 2018 to share with the Rugby Management community.